MONTEREY BUILDING LOT! Flat terrain with 123 feet of frontage, 392 feet depth (1.1 acres). 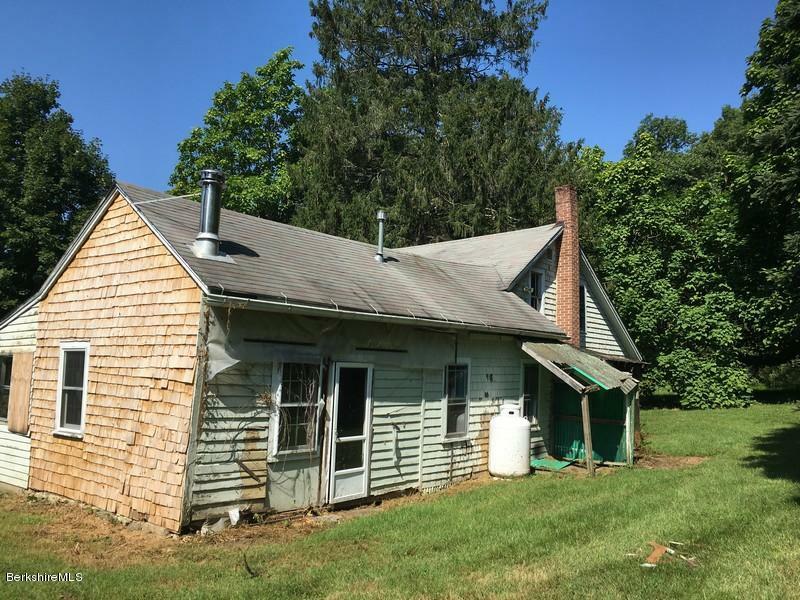 Priced substantially below its $69,700 assessed value. 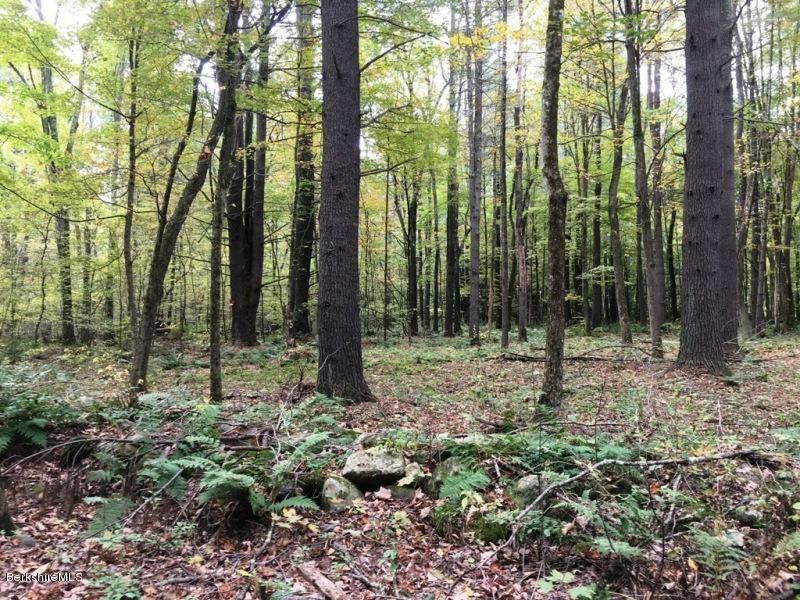 Close to Lake Garfield, the charming Village of Monterey, Butternut Basin Ski Area, Beartown State Forest, the Appalachian Trail as well as the cultural and culinary epicenter of Great Barrington. Passing 2003 perc result. 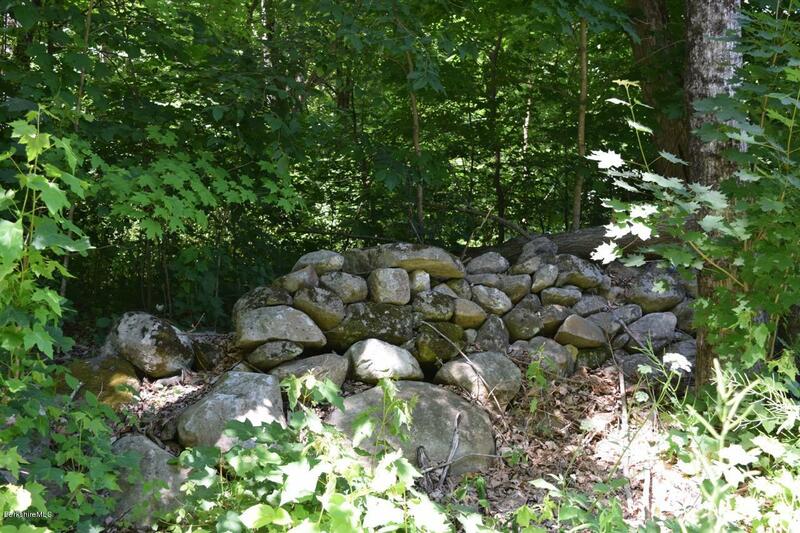 I have a question about the property at Norwalk Acres Rd Monterey MA 01245 (#225164). I would like to schedule a visit for the property at Norwalk Acres Rd Monterey MA 01245 (#225164). 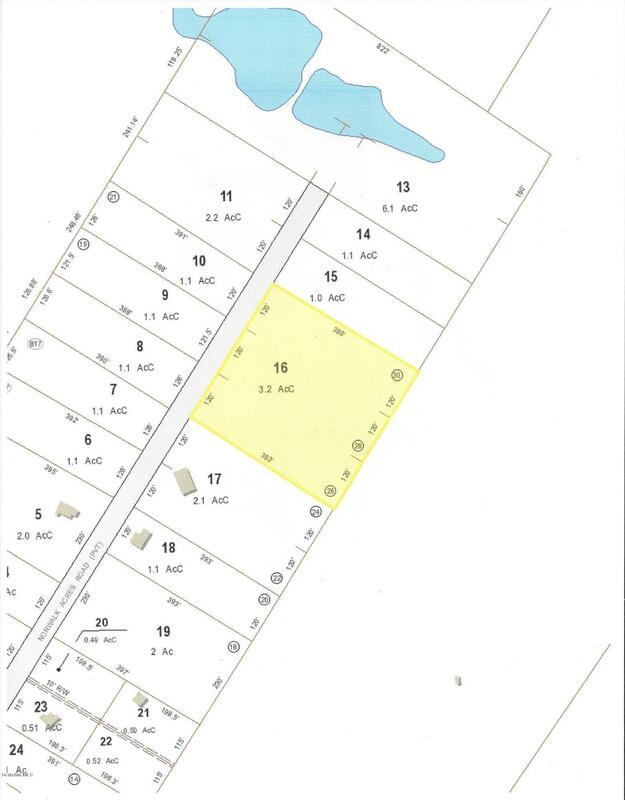 I have a question about the property at Norwalk Acres Rd Monterey MA 01245 (#226425). 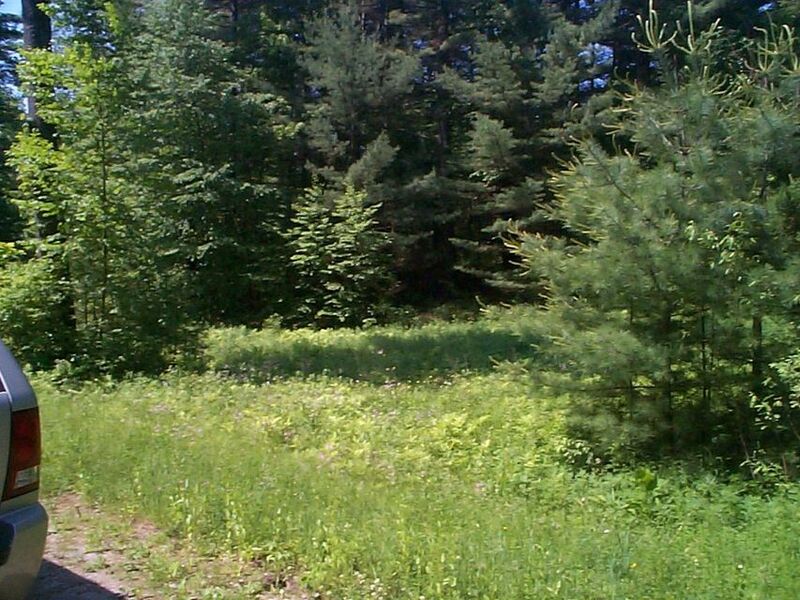 I would like to schedule a visit for the property at Norwalk Acres Rd Monterey MA 01245 (#226425). Click to view brochure East Hill Road. 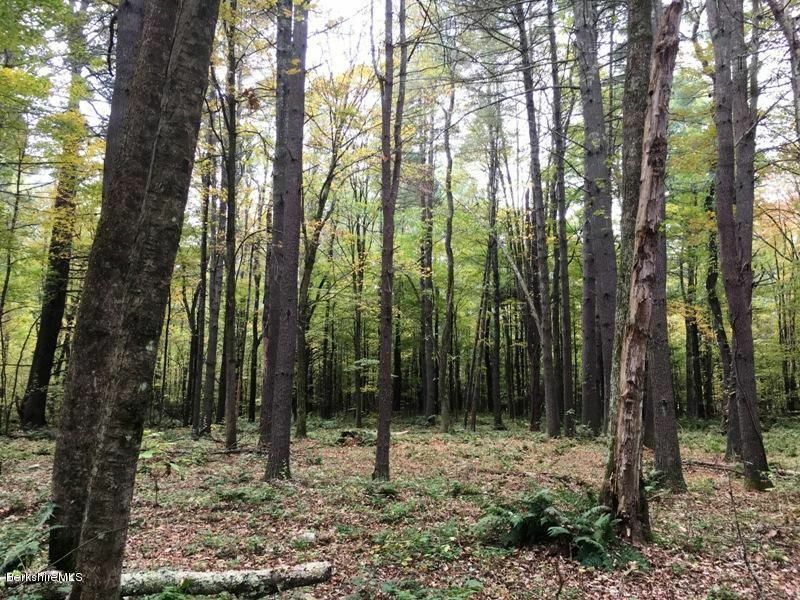 Almost three acres of wooded land in the village of Southfield, close to the Southfield Store, Old Inn on the Green, Thousand Acre Pond, York Lake and still close enough to all the cultural events of the Berkshires. 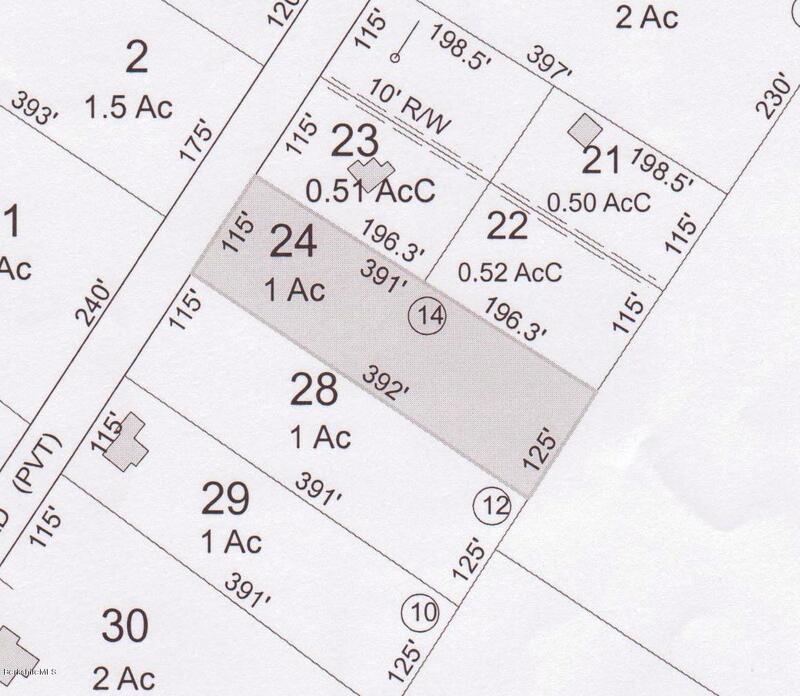 I have a question about the property at 0 East Hill Rd New Marlborough MA 01259 (#224022). I would like to schedule a visit for the property at 0 East Hill Rd New Marlborough MA 01259 (#224022). I have a question about the property at 1976 Clayton Mill River Rd New Marlborough MA 01259 (#225007). I would like to schedule a visit for the property at 1976 Clayton Mill River Rd New Marlborough MA 01259 (#225007). 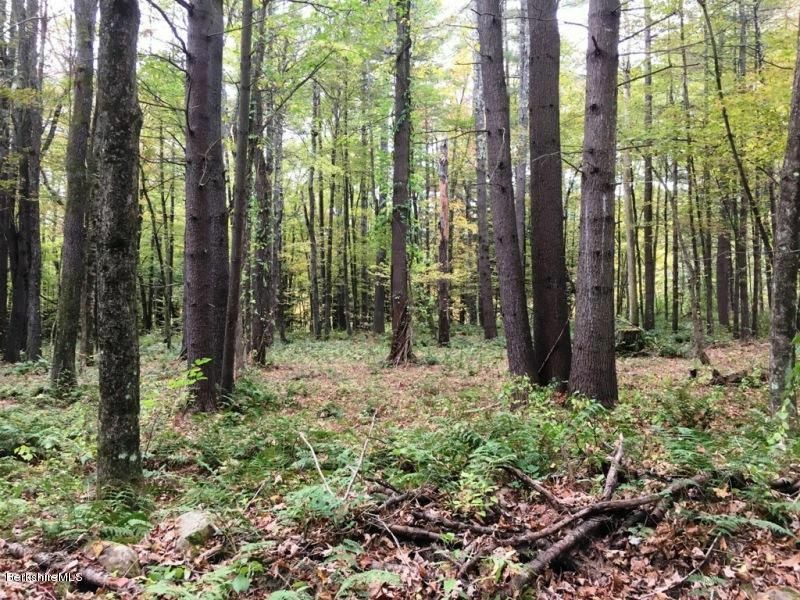 I have a question about the property at Lot #2 Konkapot Cross Rd New Marlborough MA 01259 (#221118). I would like to schedule a visit for the property at Lot #2 Konkapot Cross Rd New Marlborough MA 01259 (#221118). I have a question about the property at Lot #3 Konkapot Cross Rd New Marlborough MA 01259 (#221117). I would like to schedule a visit for the property at Lot #3 Konkapot Cross Rd New Marlborough MA 01259 (#221117). 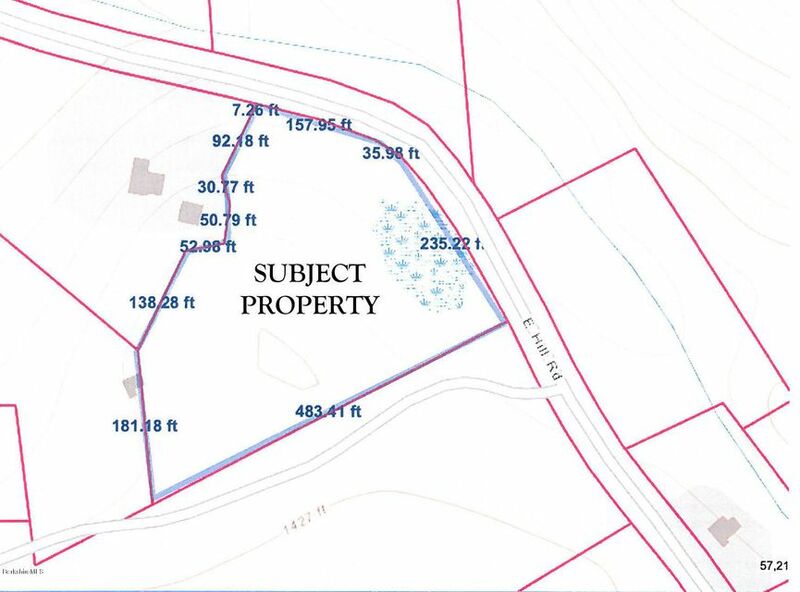 I have a question about the property at Lot#4 Konkapot Cross Rd New Marlborough MA 01259 (#221119). I would like to schedule a visit for the property at Lot#4 Konkapot Cross Rd New Marlborough MA 01259 (#221119). I have a question about the property at 26-28 Mill River Great Barrington Rd New Marlborough MA 01244 (#225585). 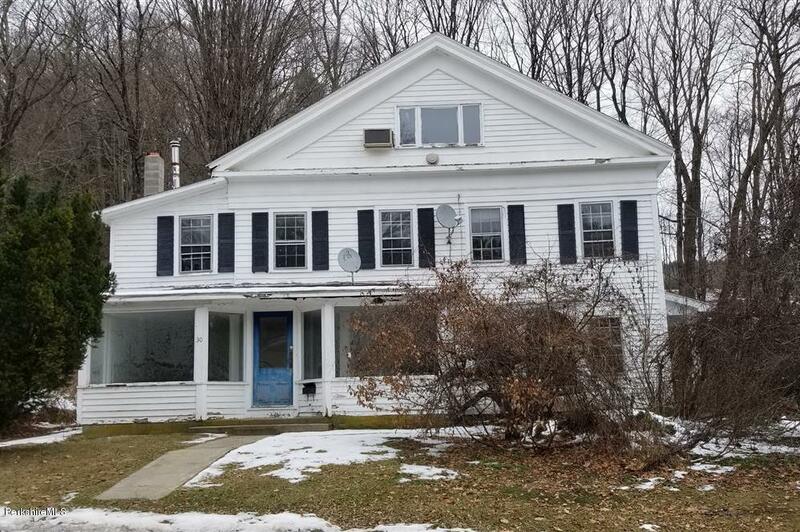 I would like to schedule a visit for the property at 26-28 Mill River Great Barrington Rd New Marlborough MA 01244 (#225585). I have a question about the property at 0 Aberdeen Ln New Marlborough MA 01230 (#222621). I would like to schedule a visit for the property at 0 Aberdeen Ln New Marlborough MA 01230 (#222621). 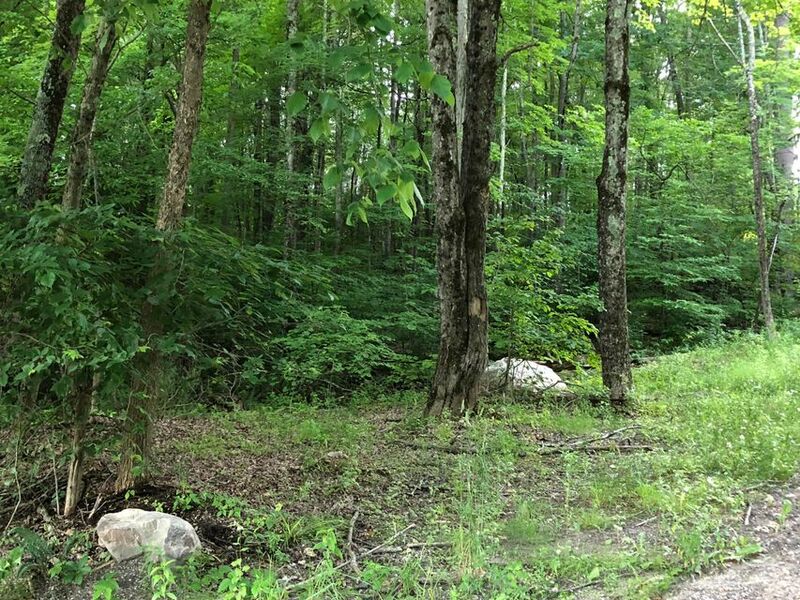 I have a question about the property at Cross To Canaan New Marlborough MA 01230 (#223782). 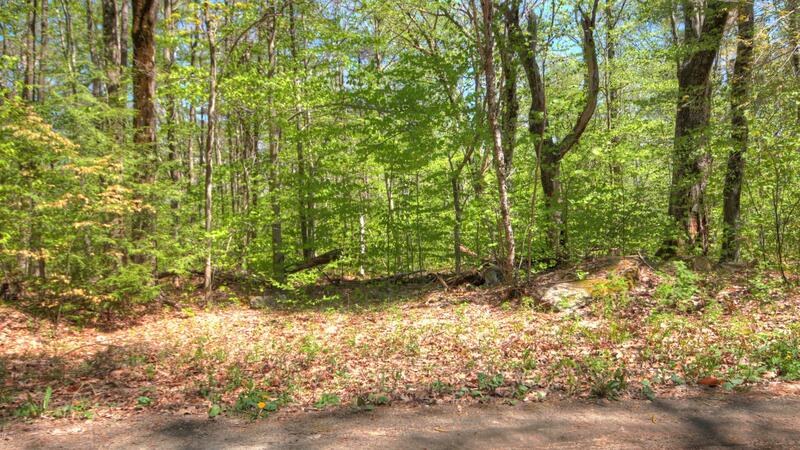 I would like to schedule a visit for the property at Cross To Canaan New Marlborough MA 01230 (#223782).